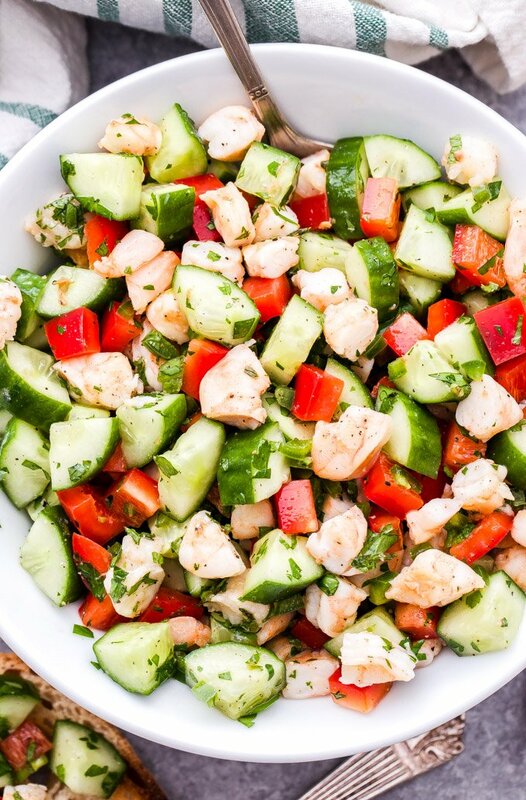 This Cucumber Shrimp Salad with Lemon and Herbs is bright, fresh and full of flavor! 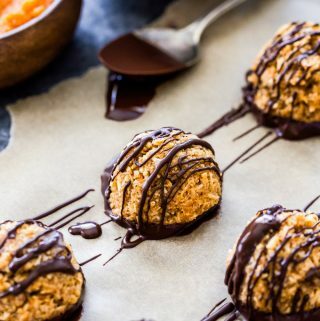 Made with simple, healthy ingredients and it couldn’t be easier to make! Another week, another new salad recipe, because it’s healthy January and I’m being cliche. 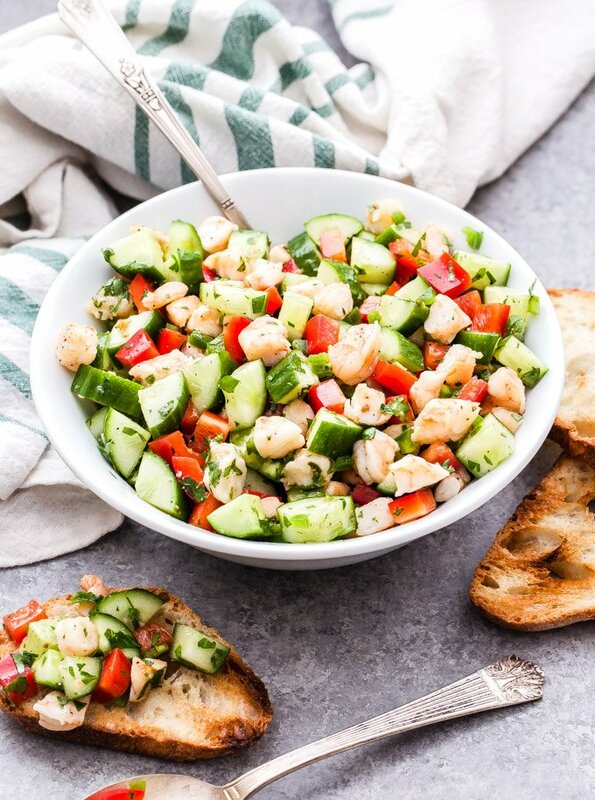 Seriously though, this Cucumber Shrimp Salad with Lemon and Herbs hardly seems like a salad and if you put it on top of a toasted piece of crusty artisan bread it could even be a great appetizer. I bought a bag of frozen shrimp on New Year’s Eve so my husband and I could have roasted shrimp as one of our appetizers. Of course with it only being the two of us, I didn’t need to roast the entire two pound bag. Although, I wouldn’t put it past us to polish them all off in one sitting. There’s something about a shrimp appetizer that keeps me coming back for more. 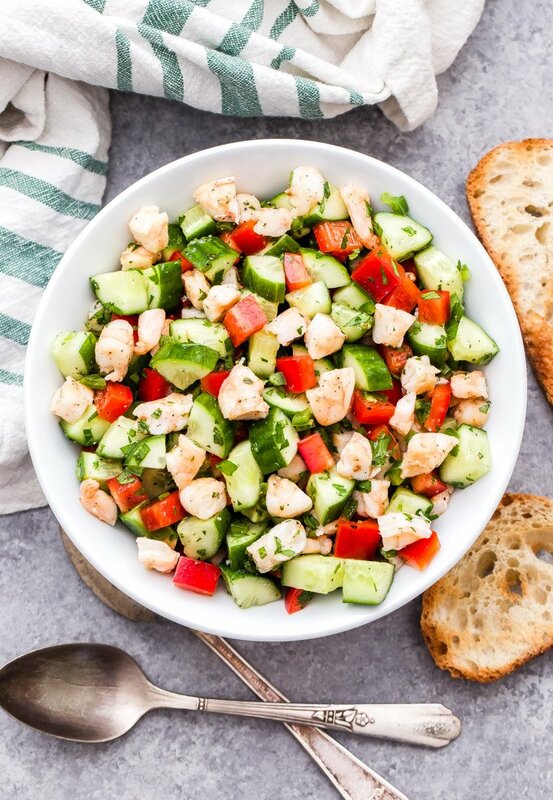 Since then, I’ve been thinking of what I could make with the rest of them and that’s when I came up with the idea for this Cucumber Shrimp Salad with Lemon and Herbs. 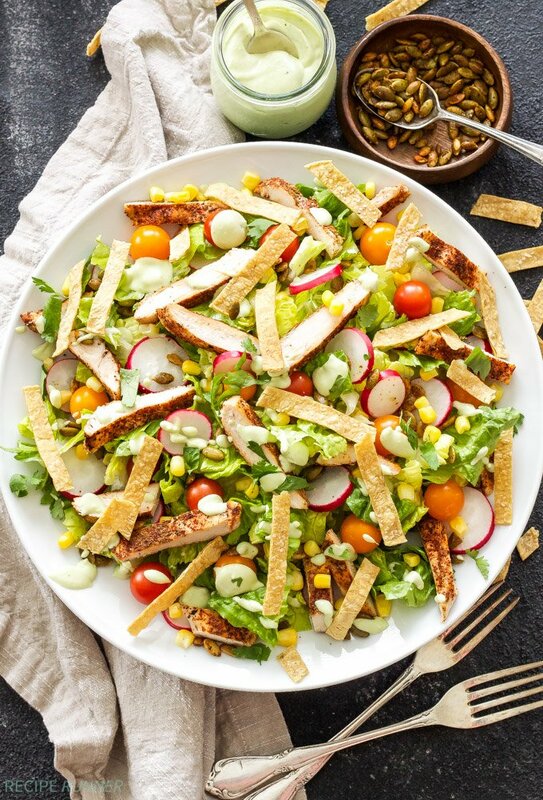 I know it seems more like a summer salad and it definitely will be made multiple times this summer, but it’s also great if you just want something fresh and crunchy during the cold months. 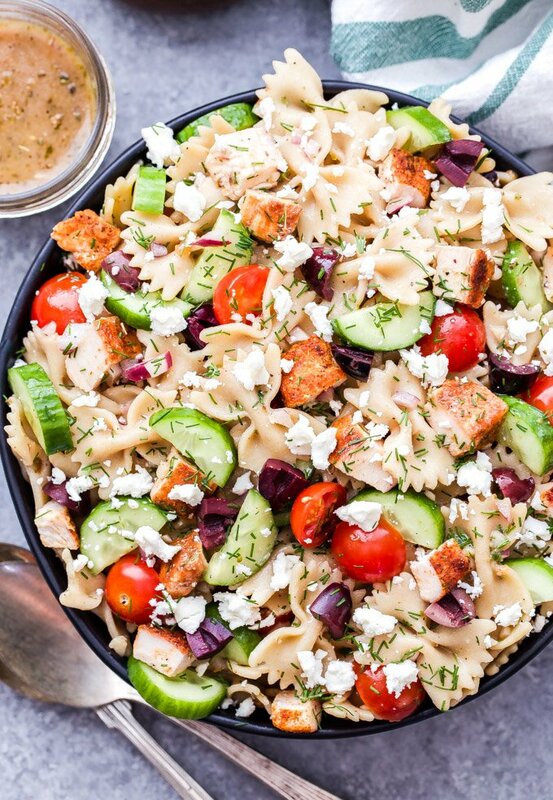 The salad is super easy to make and everything can be added into one bowl, dressing included. 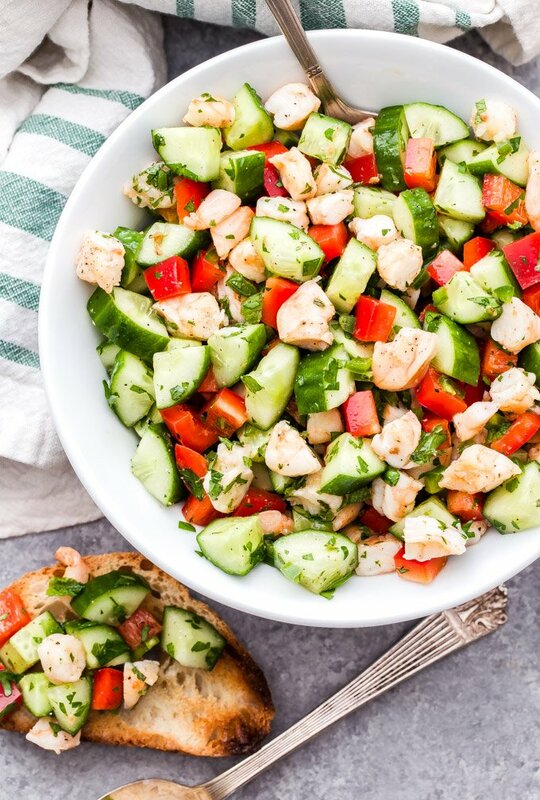 Like the title says the two main ingredients are shrimp and cucumbers. There’s also a red bell pepper and jalapeño added in for some heat. If you aren’t a lover of spicy food like me, just skip the jalapeño. Flat leaf parsley and fresh mint add a ton of fresh flavor to the salad. 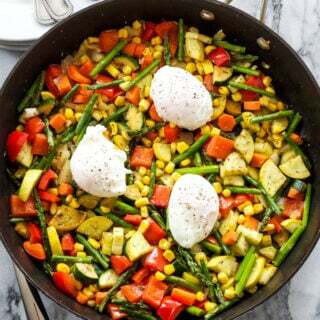 You could also sub the parsley with cilantro which you know I highly approve of or add it in addition to the parsley and mint. Whatever you do, make sure it’s fresh! When you’re making recipes with minimal ingredients make sure the ones you buy are the best. The salad is tossed together in fresh lemon juice, (not that crap in the bottle) olive oil and seasoned with salt and pepper. That’s it! 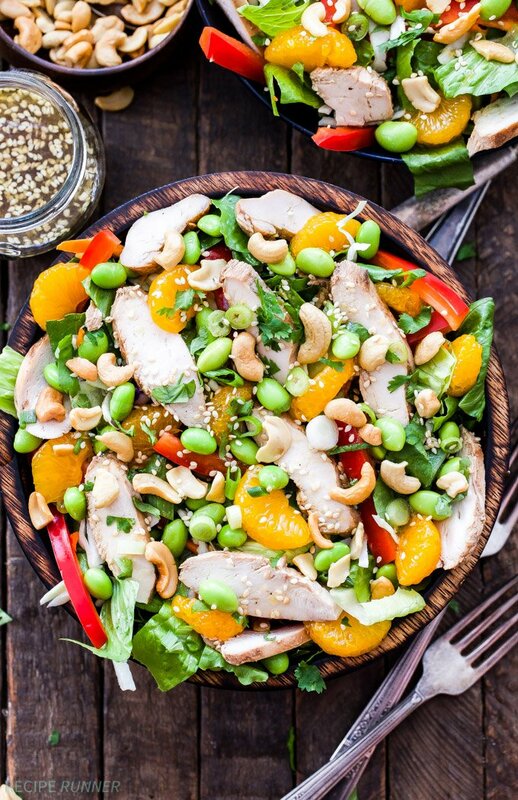 Fresh, flavorful, crunchy and just what you need to brighten up all the cold winter days! 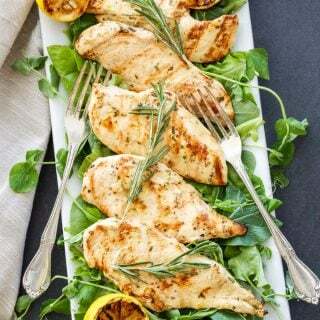 Add all of the ingredients to a serving bowl, stir together until combined and coated in the lemon juice and olive oil. Taste for seasoning and serve.